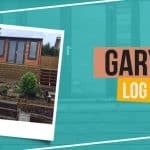 You may think of building an extension next to your house and a summerhouse is one of the best choices. Phillip’s Monte Carlo Wooden Summerhouse will inspire you on how to plan the size and features of your summerhouse that will fit your garden. 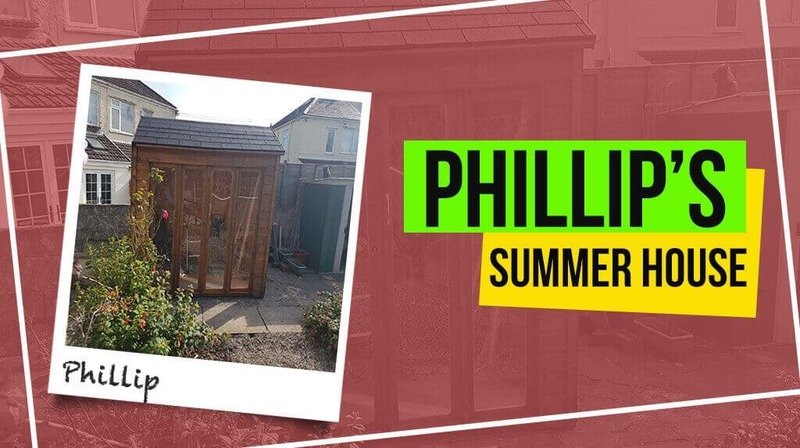 We have talked to Phillip and he shared his experience in building his own summerhouse. 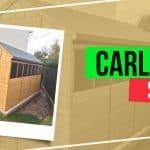 My Son recommended purchasing from Garden Buildings Direct. 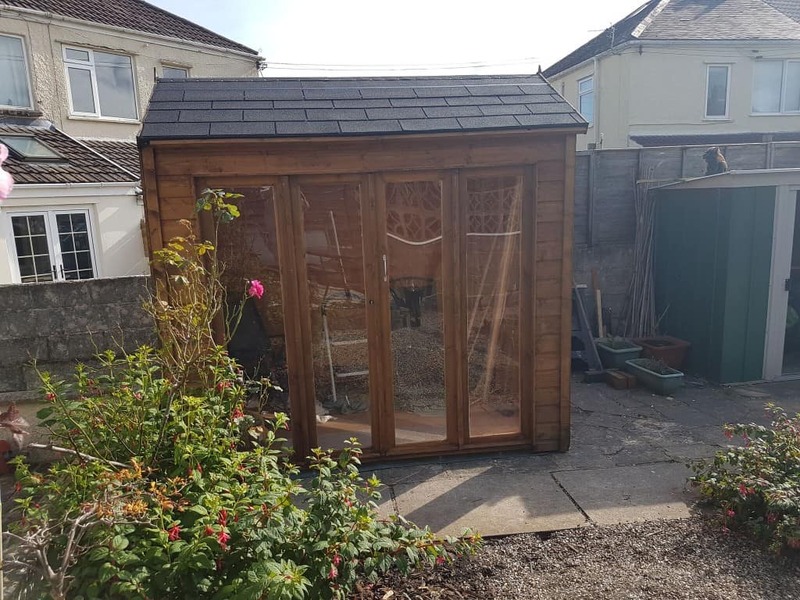 Why did you choose the Monte Carlo Wooden Summerhouse 8×6? 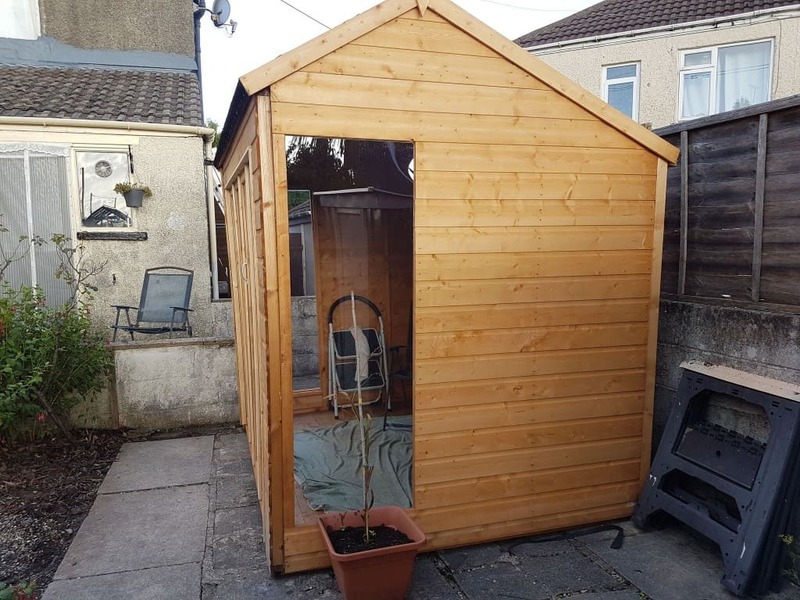 The size was suitable for the size of our garden. Buying was easy and delivery was quicker than anticipated. Erecting the building was straightforward to which we put some of our own touches on the doors. We have varnished the floor and weatherproofed the outside making it look rustic. We are planning to put small stones and plants in the surroundings of the summerhouse. I would certainly recommend you and we already have to our friends. 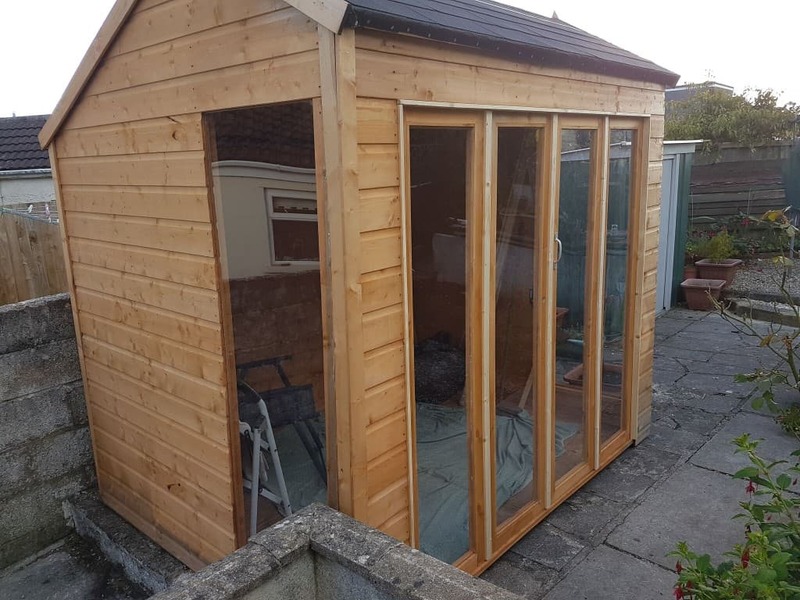 A summerhouse can be used as your own special space. 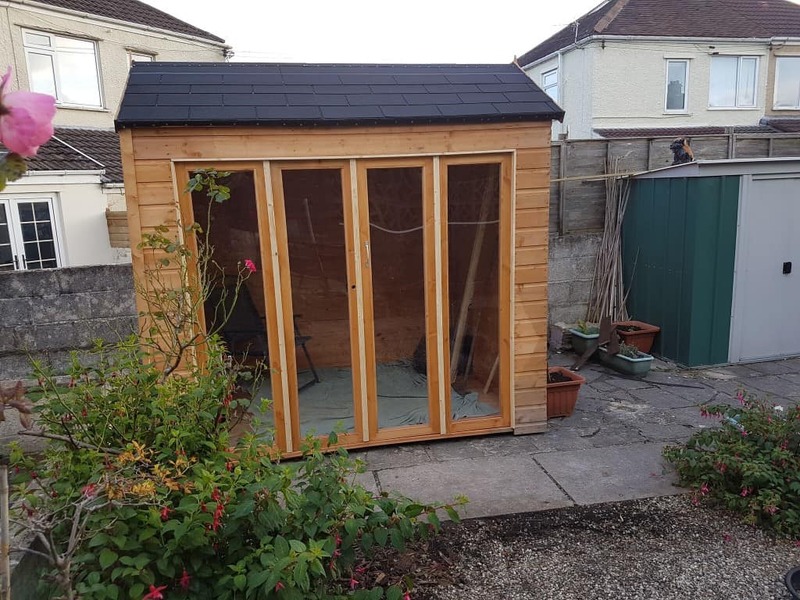 It can be transformed into a studio for writing, painting, other activities or simply become a space for you to relax and enjoy your leisure time. 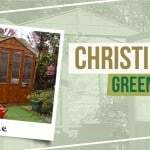 Build your own summerhouse right in your garden. 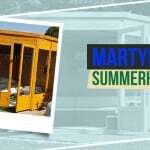 Check out our variety of summerhouses from a garden, contemporary and more. 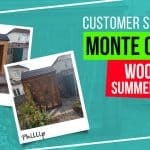 Other Monte Carlo Wooden Summerhouse Customer Stories.